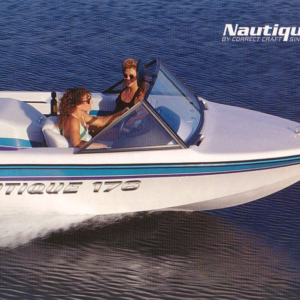 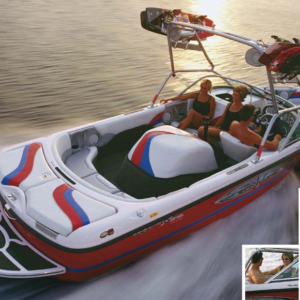 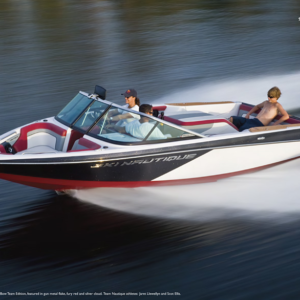 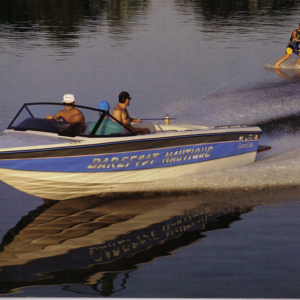 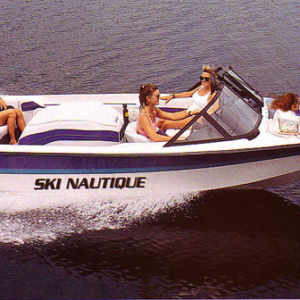 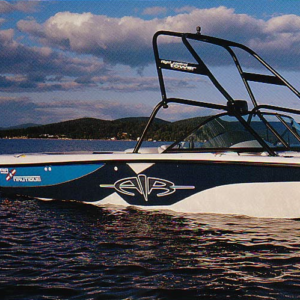 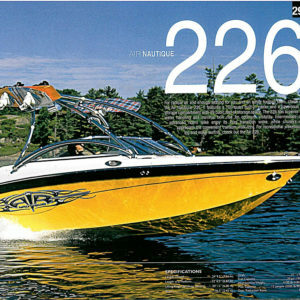 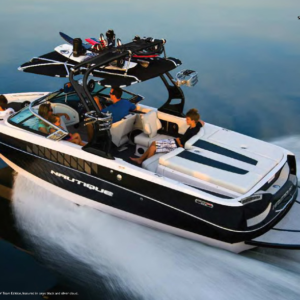 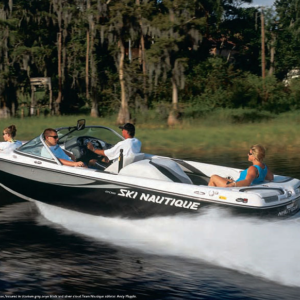 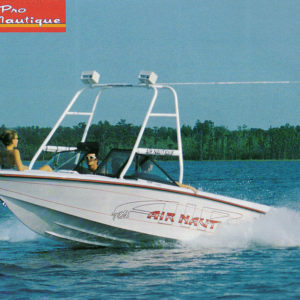 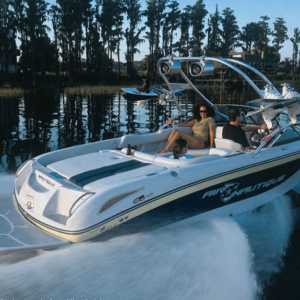 Listed below you will find a large selection of Nautique/Correct Craft boat covers. 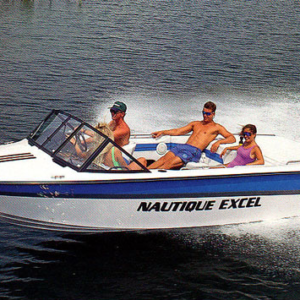 Please note the pictures are for illustration purposes only, and there are too many styles of boats to have a unique picture for each. 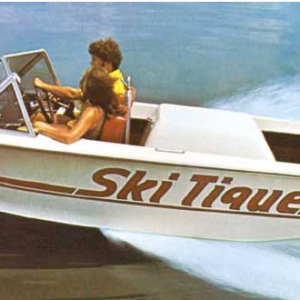 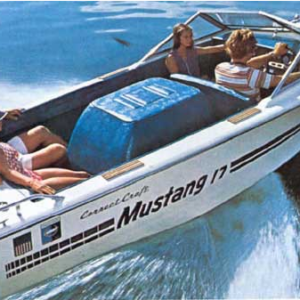 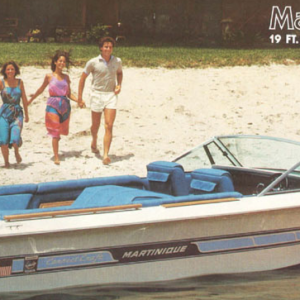 Your boat may vary from the pictures shown. 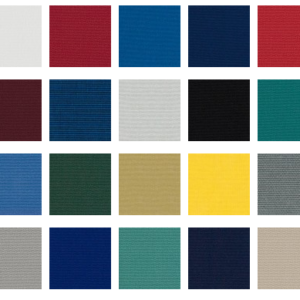 When selecting a cover, please use the product descriptions as a guide. 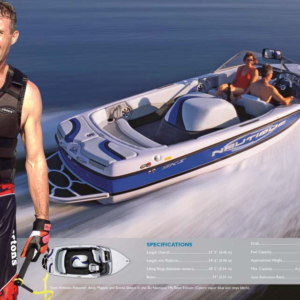 Click here for some general pictures of how the covers fit. 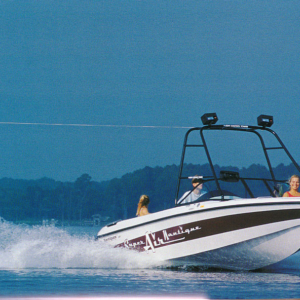 OUR BOAT COVERS ARE MADE IN THE USA of Domestically produced fabric.